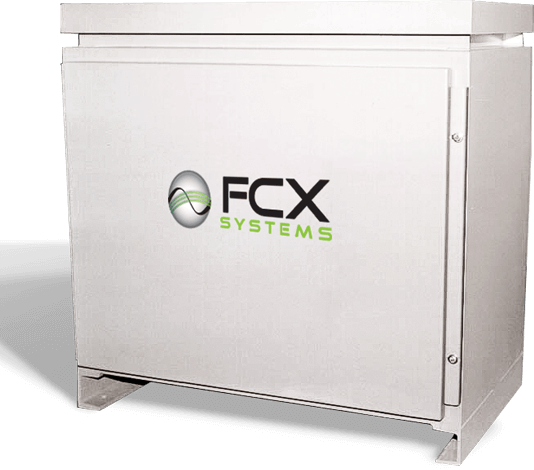 Solid-state frequency converters, ground power support and pre-conditioned air units for the commercial aviation industry. 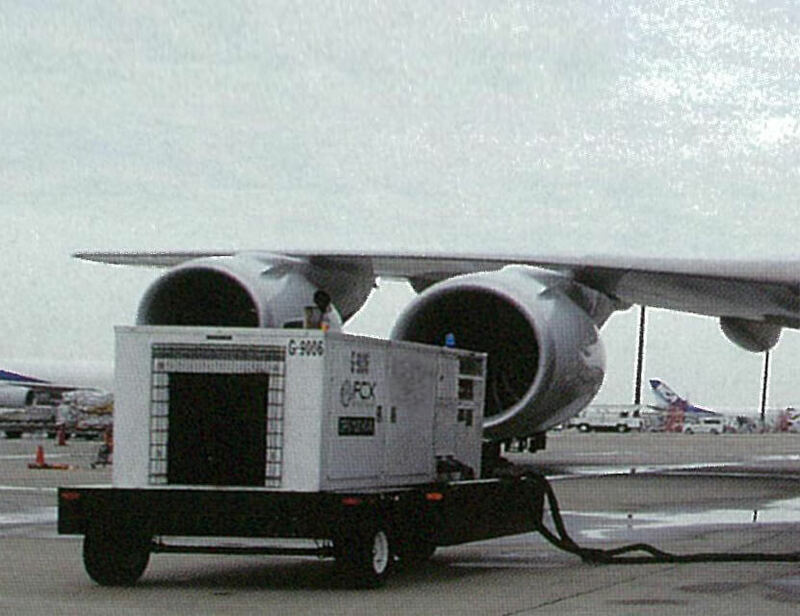 A worldwide reputation for excellence in supporting the following commercial customers: Airlines, Airport Authorities, Aircraft Operators, Aircraft Service Centers, General Contractors, Engineers, Passenger Boarding Bridge Manufacturers, Regional. 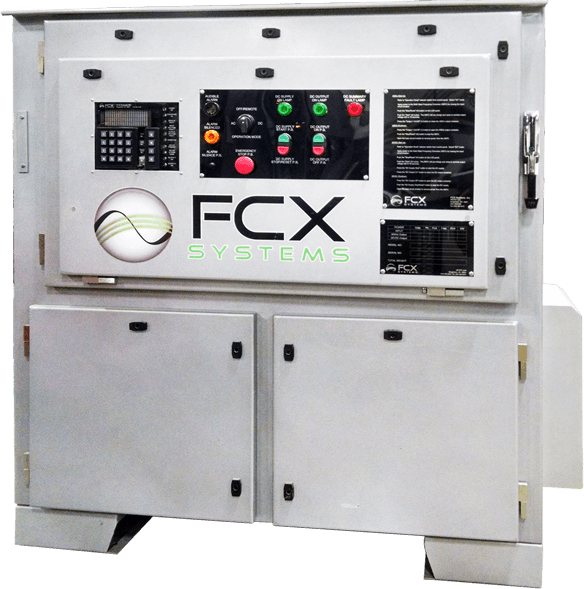 Over the years, we’ve earned our reputation for excellence in frequency converters and ground power unit manufacturing for aviation through the commitment and professionalism that results in the highest quality products. 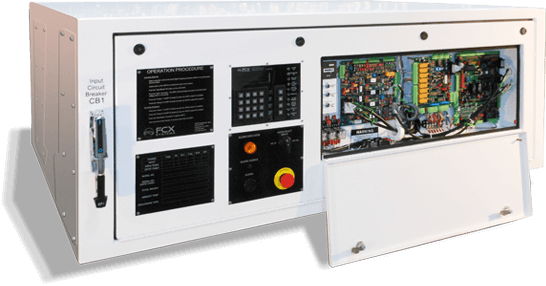 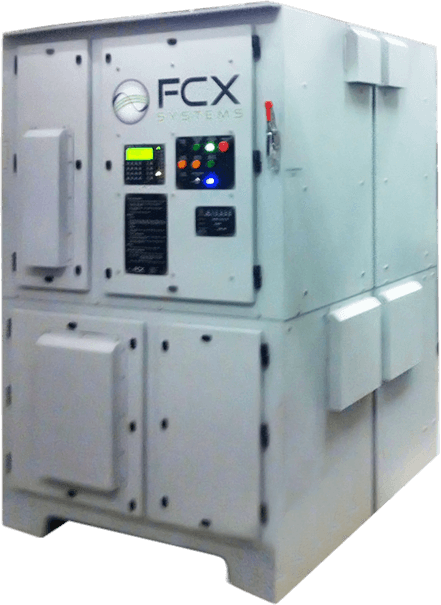 From the milestone design of the first solid-state 400 Hz converter for the commercial aviation market, to the design and manufacture of the 180 KVA unity power factor frequency converter for the Boeing 787 (and equivalent class) aircraft; whenever the situation demands an innovative solution, FCX Systems leads the way. 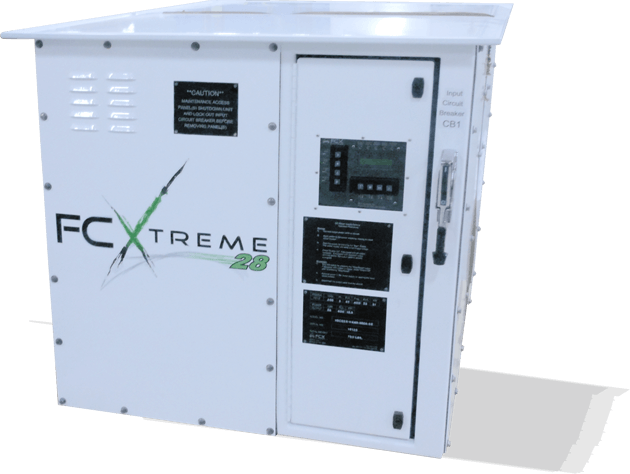 But excellence means more to us than just the best frequency conversion solution. 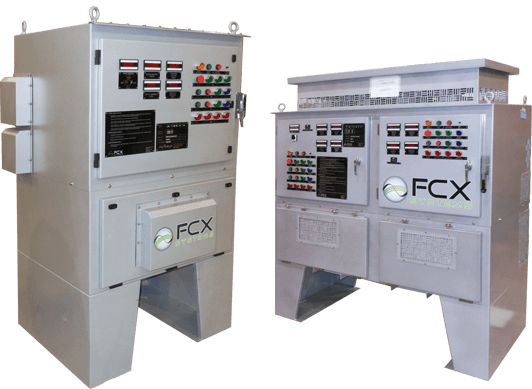 When we put our technology to work, our goals also include an emphasis on ensuring immediate response to questions or concerns and delivering the product within budget and on schedule.